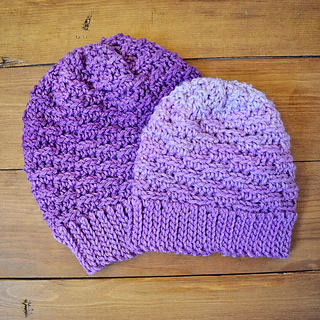 A perfect Beanie to work up for the whole family. 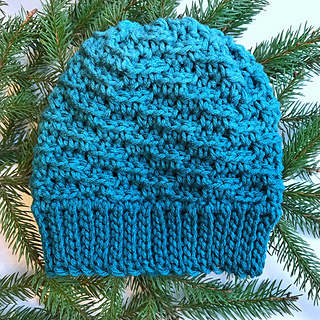 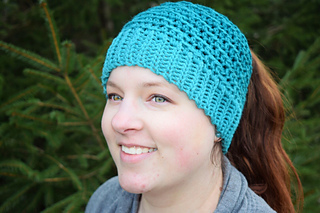 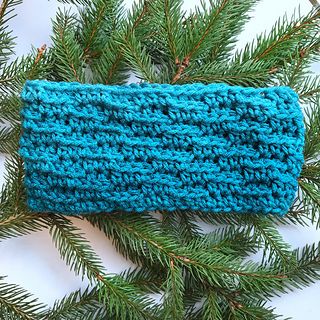 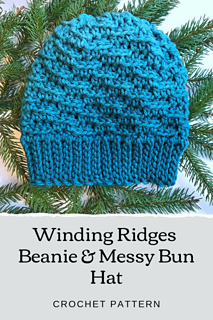 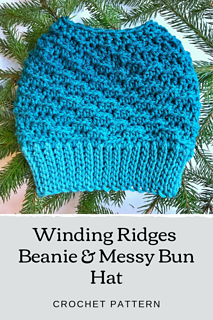 This pattern includes Beanie instructions, Messy Bun instructions and Ear Warmer instructions. 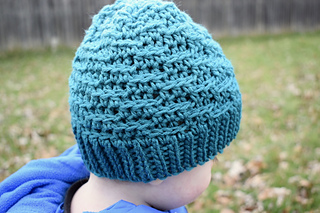 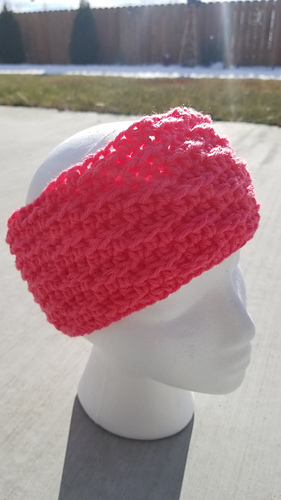 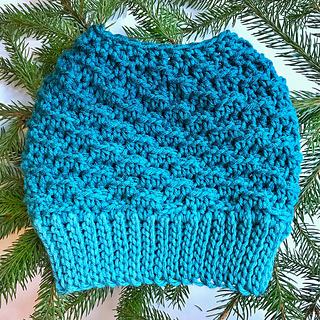 With this pattern and Red Heart Super Saver Ombre I was able to make 1 Adult Beanie, 1 Child Beanie, 1 Toddler Beanie, 1 Adult Messy Bun Hat, and 1 Child Ear Warmer all from 1 skein!